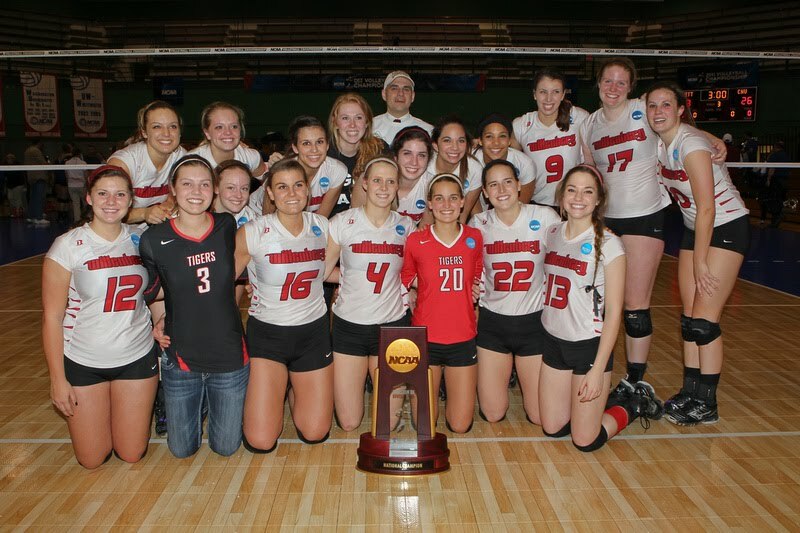 Without losing a single set, Wittenberg won all three of its matches in the NCAA Division III volleyball finals to become AICUO’s first national championship team of the academic year. On Friday, November 18, in St. Louis, Wittenberg defeated California Lutheran, then triumphed the next night in the semifinal against Eastern (Pa.). 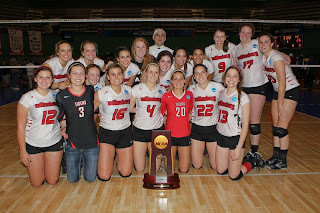 In the final on Sunday, Wittenberg took the title by beating Christopher Newport (Va.). The last national championship won by an AICUO member institution was the Division III baseball championship, won this past spring by Marietta.